Financially stressed students are being forced to choose between covering steep tuition fees and buying food. 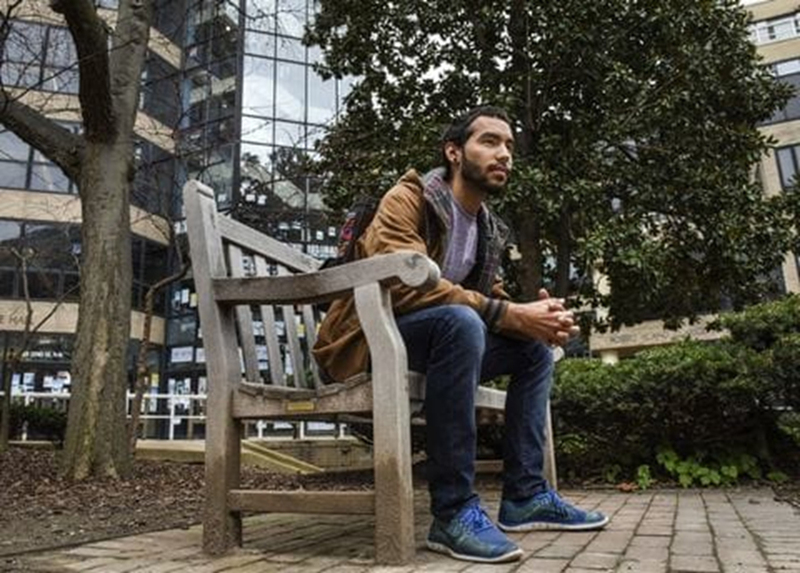 Caleb Torres, a George Washington University student, regularly skipped meals because he didn't have enough money to buy food. It’s quite unbelievable and sad really, but nearly a third of US college students —including international ones —don’t get enough to eat. That includes those studying at elite universities. Financially stretched students are being forced to choose between increasing tuition and buying food. “I only eat one meal a day. I load up on bread, potatoes and eggs as they are cheaper. And, keep you full longer,” an Indian student, who didn’t want to be identified, told Braingainmag.com. “Things here are too expensive. I don’t want to tell my parents,” she added, while explaining her family back in Mumbai scrimped and saved for years to support an education at an expensive American college in Boston. To lessen the burden on her family, the Indian student said she worked 15 hours a week as a receptionist in the English language center and international student center. Visa restrictions limit where and how much international students can work. Many other Indian and Chinese students also work to earn money for expenses like food and clothing. Xuemeng Zhao at Hampshire College in Massachusetts works four jobs and sleeps only six hours a day, he said. He’d stretch a can of food over an entire day. Or he’d scout the George Washington University campus for events that promised free lunch or snacks. Torres told no one what he was going through, least of all his single mom. “She had enough things to worry about,” Torres told the newspaper. With tuition of more than $53,000 and a brand-new food court hawking poke bowls and fancy Greek yogurts, George Washington University does not outwardly look like a campus where students encounter a whiff of hunger. Sadly, the Indian student and Torres’ plight are more common than you imagined. According to a first-of-its-kind survey released by researchers at Temple University and the Wisconsin HOPE Lab, 36% of students at 66 surveyed colleges do not get enough to eat, and a similar number lack a safe place to live. The survey also found that nearly 1 in 10 community college students have gone a whole day without eating in the past month, while that number was over 6% among university students. "Prices have gone up over time," said Sara Goldrick-Rab, a professor of higher education policy at Temple University and the lead author of the report. "But the rising price is just a piece. This is a systemic problem." Goldrick-Rab, blamed “ballooning college costs, inadequate aid packages and growing enrollment among low-income students” as well as some colleges’ unwillingness to admit they have a hunger problem. The first blow, landing hard on students has been a rapid state of disinvestment in US higher education, leading to a sharp increase in tuition. 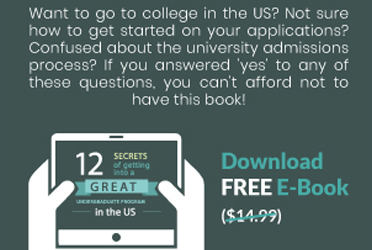 US states that claim they can’t afford to support their higher education systems have passed the burden to families that can afford it even less, noted Goldrick-Rab who is also the author of the book, Paying the Price: College Costs, Financial Aid, and the Betrayal of the American Dream. Goldrick-Rab and researchers at Temple University in Philadelphia pored over data from 43,000 students at 66 American colleges. They channeled the US Department of Agriculture's yardstick for measuring hunger. That means thousands of students they classified as having "low food security" aren't “merely avoiding the dining hall or saving lunch money for beer.” Problematically, they are so broke that they're skipping meals, and are starving because they don't have enough money to buy food. However, struggling students got a reprieve when the University of California, Irvine opened the largest food pantry in the 10-campus University of California system. The 1,800-square-foot FRESH Basic Needs Hub houses shelves of canned and dried foods, frozen items, toiletries and a kitchenette. It's a spacious place, with areas where students can sit and talk. The University of California campuses have led the way by opening food pantries, arranging emergency funding, starting organic gardens and participating in "Swipe Out Hunger" programs that allow students to donate extra money on their meal plans to students in need. California, New York, and Texas are the top destinations for international students, with New York University, the University of Southern California and Northeastern University in Boston the schools enrolling the most foreign students. The Tisch School of the Arts has tentative plans to open a food pantry in the near future, a long-desired step among activists aiming to combat chronic hunger among New York University students. To people who dismiss the food problem and believe instant ramen is a college staple, NYU activists say, "A student should not eat Top Ramen and be malnourished. We can no longer accept that as reality."